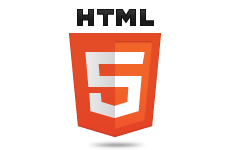 All Joomla's core component as well as all modules are completely HTML5 based. 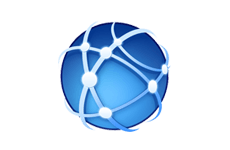 Highly optimized codebase by implementing latest SEO guideline and standard. 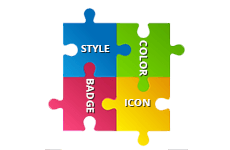 Module combination with styles, colors, fonts, icons and badge for ultimate exposure. 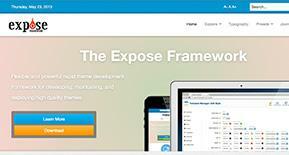 Carefully created preset styles and variations to enhance your website look and feel. 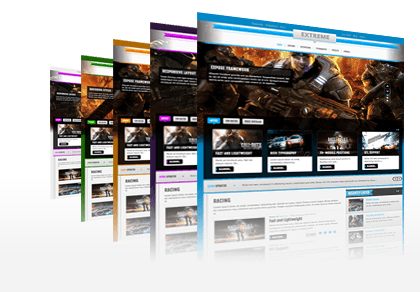 You can combine a variety of different styles, backgrounds and colors to create your very unique website experience. 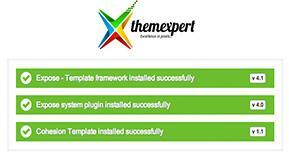 Install the template from your Joomla administration install manager. 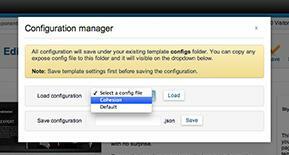 Load the template settings from configurator load config menu. Visit your website front end to see the result.